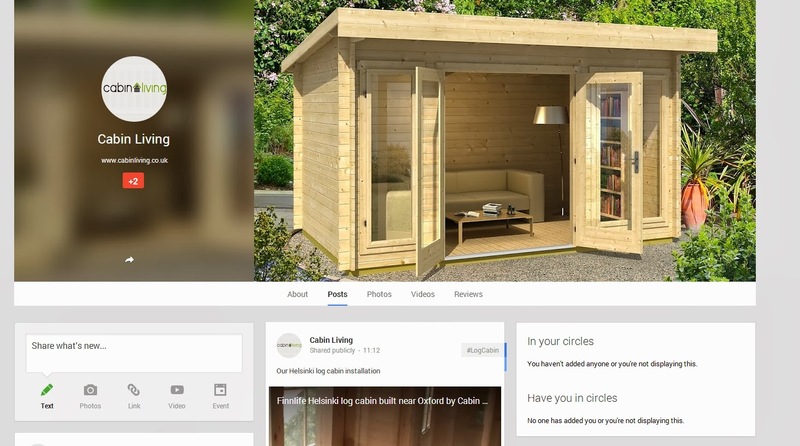 For those of you who use Google+ more than Facebook we've added our Google+ Page which we will pack full of photos and useful information on all our log cabin and garden office designs. 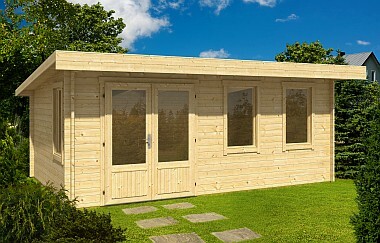 Our second Orkney log cabin installation of the year which is in Old Whitfield, near the White Cliffs of Dover in Kent. 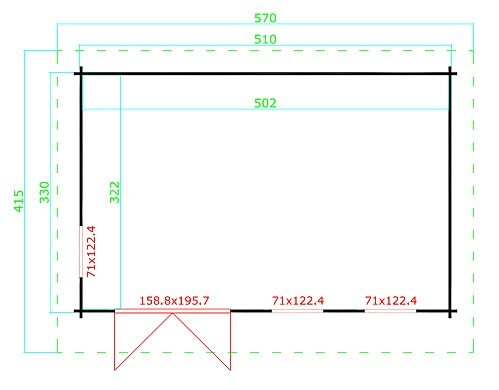 Prepared the 100mm concrete base yesterday so we were ready to start assembly today. The cabin unpacked and sorted into lengths ready for assembly. Roof joists and deck in place at the end of day two. 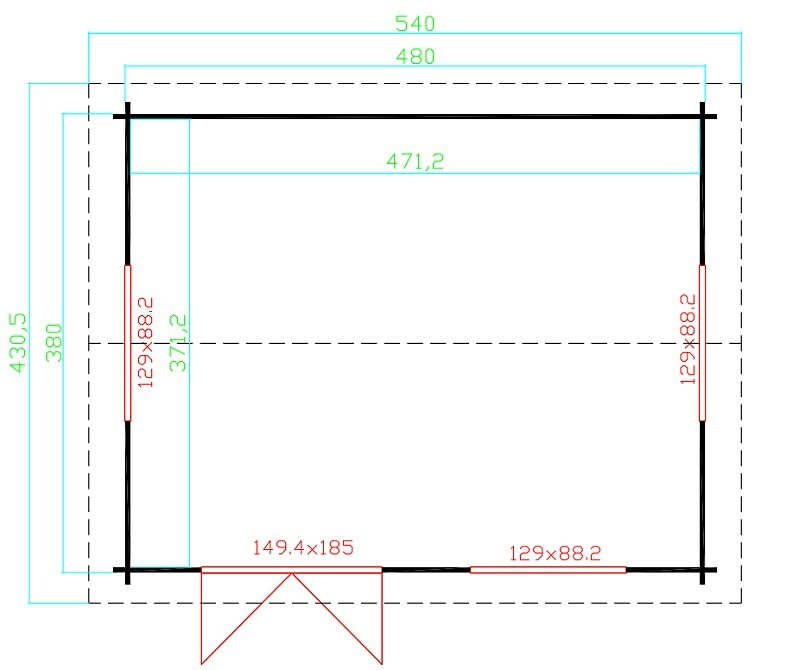 The double window can be switched with the narrower single window during assembly if preferred. 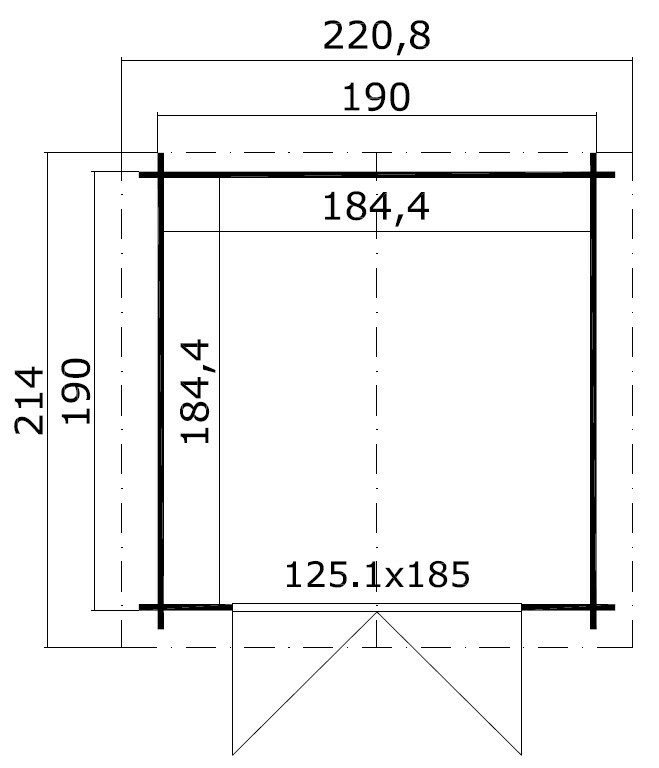 The majority of our log cabins are well suited to self build projects by confident DIY'ers but if you would like to use our installation services please contact us to discuss the options you require. Cabin Living - Win a Free Mug Offer! Simply like the post on our facebook page for a chance to WIN in our FREE Prize draw. We recently received a lovely testimonial from one of our installs in 2013 accompanied by a CD of photos Iain Chapman (Our Client) took during the build. As the former director of the Camel Trophy, Iain had several great stories to share, a hands on approach and an eye for a good picture. Many thanks Iain and I hope you enjoy your new cabin for many years to come. Sheds and Greenhouses - Get ready for Spring 2014! 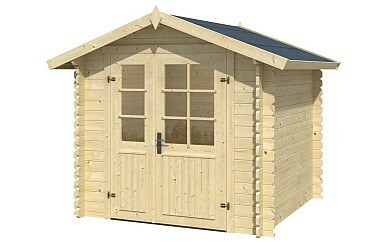 We've added two new sheds to our product range plus we have an extensive range of wooden greenhouses for sale. 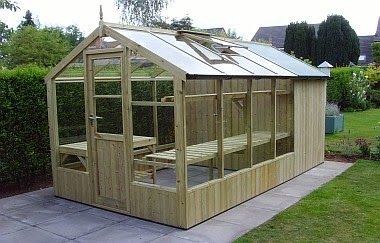 All our greenhouse costs include installation usually within two weeks of ordering. All you need to do is prepare a suitable base and you'll be able to bring on those spring bulbs in no time! 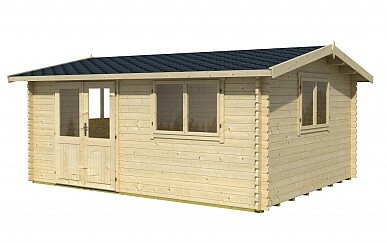 The Morava log cabin is a new high quality shed added to our range for 2014. 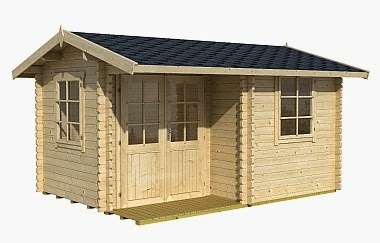 The majority of our log cabins are well suited to self build projects by confident DIY'ers but if you would like to use our installation service please contact us to discuss the options you require. 2013 proved to be a very busy year and the blog entries have been few and far between as a result. However a New Year brings new resolution and fresh promises of more frequent updates and if all else fails visit our facebook page to get regular updates and offers.